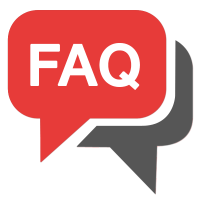 Do you have any suggestions, questions, or complaints regarding our products and/or services? Please do not hesitate to contact us! Call us +31 (0)629557135 or send us an e-mail info@smartimportsolutions.nl or use the contact form shown on the right side of the page. Press and hold the "TV" button, RED LED turns from strong to weak to strong again. then the RED LED will start blinking slowly. Point the remote you want to learn to the IR window of W10 GYRO, within a 3cm range. Then press and hold the button on your source IR remote to send the IR signal to the W10 GYRO for learning. If the LED blinks 3 times quickly, it means learning is successfully done. To learn other keys or if the learning isn't successful, repeat step 2 & 3. Step 5: Press TV key again to exit learning mode after finishing. so please don't worry about hardware failure, it wouldn't be. 1.3 Can this remote wake a windows PC? Yes, waking up your Windows PC from sleep state is supported by this remote. 1.4 Does this work with android stream boxes? which keys can be programmed for ir. is there link for the manual download? Update 20/06/2018: W10 GYRO is specifically designed for Windows 10 OS, thus it works with Android OS but not all the functional keys. For example, Home button, Tasks button, Win button, Window Close button, etc are not going to work with Android system. All keys on the front side, besides the 3 buttons of the top row are programmable. Thanks! 1.5 Which buttons do left and right mouse clicks? “OK” button at the center of the D-Pad does the left click, the “Menu R” right next to it does the right click. 1.6 Does the power button work for your pc on and off? It works for sleep and wake, or off, but not on. 1.7 what is the default action for the power button? Turn on/off computer? Or turn on/off the TV? 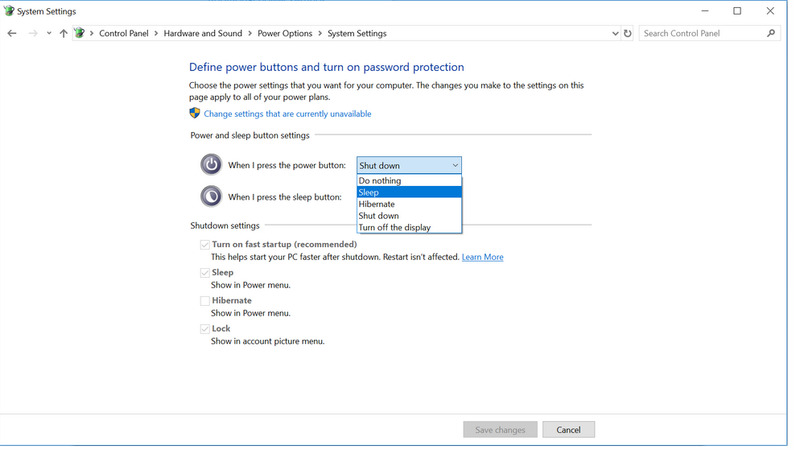 Default is win10 mode, therefore the power button would shut down or put your PC to sleep/wake it, depending on your OS power button setting. TV mode you may learn the power on/off command of your TV, then it shuts both your TV and PC. 1.8 Can you move the mouse cursor with this? Yes you can! The cursor-activate button is on the front side of W10 GYRO (between the volume +/- buttons), just hit it once the cursor will be ready to use, and when you flip the remote over to do typing, the cursor will be automatically deactivated until you flip it back to the front side again! 1.9 Is there a button that will act as home button if using this for android? what will the home button do if using on android tv, what about back button? Hi, like we have stated in the reminder, this remote doesn’t have a Home button for Android OS, as this remote is specifically designed for win 10, thanks. 1.10 Is there a pdf manual for the w10 gyro. i looked on the website but didn't find one? 3.) Select "Choose what the power buttons do"
4.) Configure "When I press the power button"
6.) Choose the one that you want the W10 GYRO's power button to respond to. 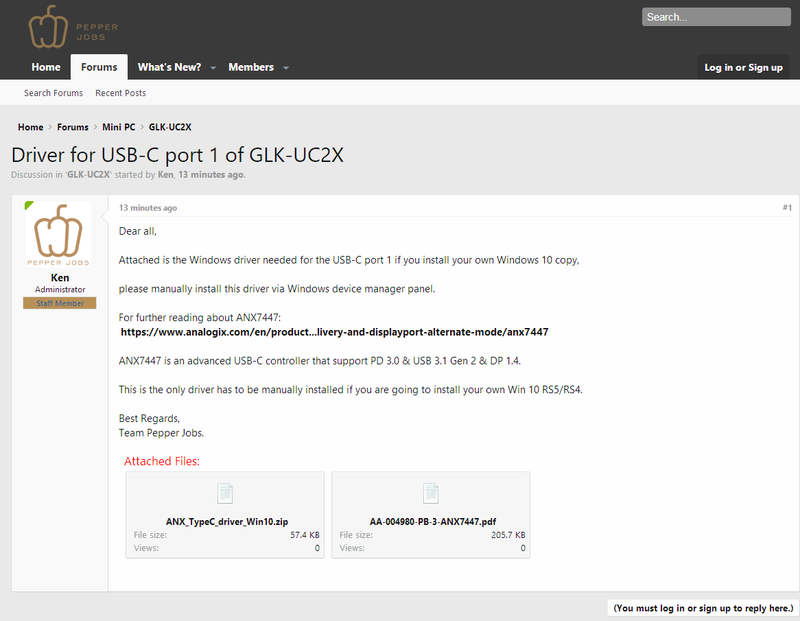 2.1 Is there a complete driver package for the GLK-UC2X? 1.) How to enter into BIOS settings? Press "Delete" or "Esc" during boot to enter BIOS. 2.) How to set the boot priority from UEFI shell to Windows Boot Manager? 2.3 Is there a Quick Setup guide for the GLK-UC2X? Yes there is. You can download it here by clicking on the icon. 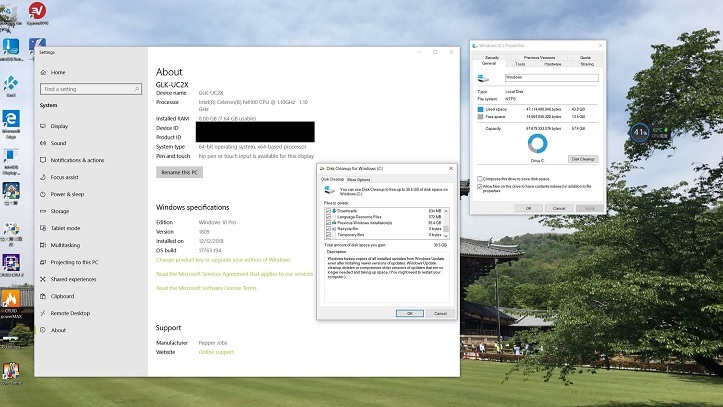 "shut down your device and remove the power adapter from the device before performing the SSD/memory upgrade"
I connect to my GLK-UC2X by remote desktop functionality within windows 10 Pro. And yes, if you enable 'Wake on PME' in the system BIOS it is possible to wake the PC with a magic packet. You just need to get a tool to do that i.e. Nirsoft WakeMeOnLan because mstsc.exe cannot perform that action. After the wakeup I use mstsc.exe on my laptop to connect remotely. All functionality is already in Windows, safe the wake-up tool, that's the only one needed to install. please manually install this driver via Windows device manager panel. You must be a member of the forum to download. 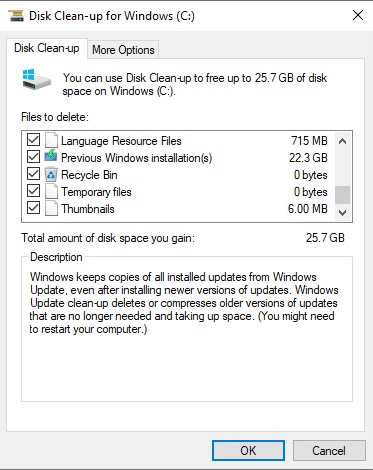 2.6 Disk clean-up inside of Windows after force upgrading to version 1809. 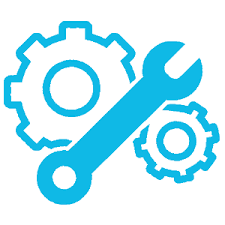 We STRONGLY recommend everyone to perform a disk clean-up inside of Windows after force upgrading to version 1809. So much storage space is occupied and has to be cleaned up! No matter which mini PC are you using, please do remember to clean up your disk drive after the Windows 10 October update! You may free up more than 35GB of space by doing it!